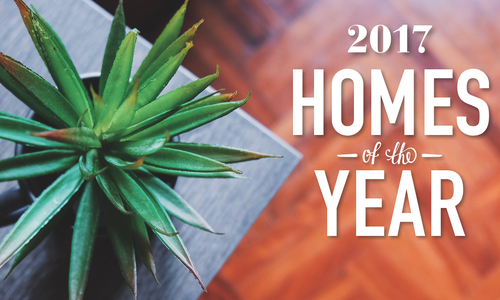 417 Home’s 2018 Homes of the Year awards entry period has ended. 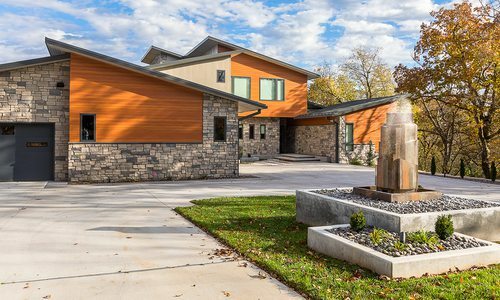 We’re looking forward to showcasing the most beautiful, most innovative and most drool-worthy spaces in our 417 Home Winter 2018 issue. Subscribe now to make sure you receive your issue!